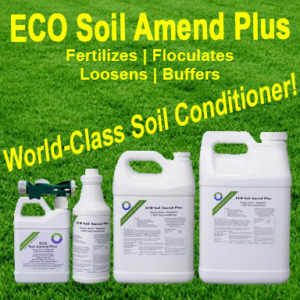 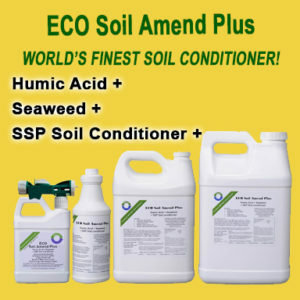 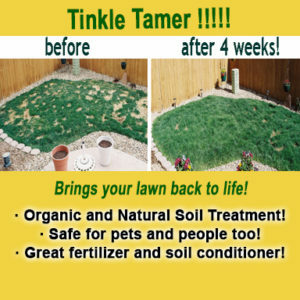 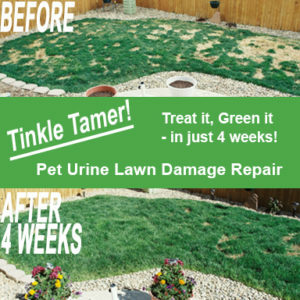 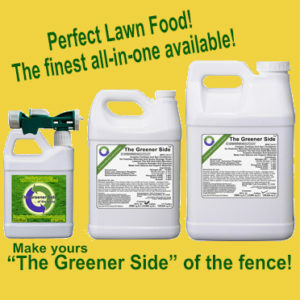 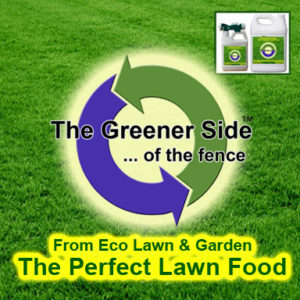 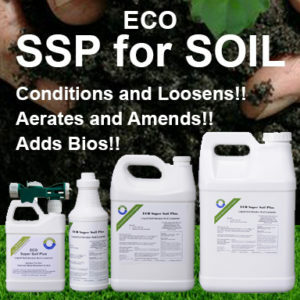 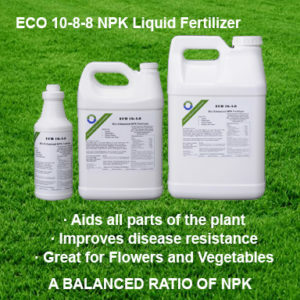 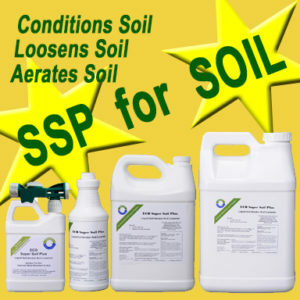 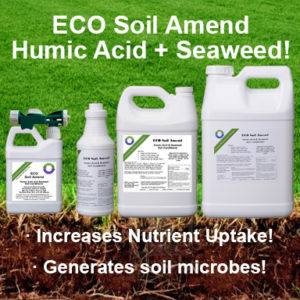 Safe and effective liquid fertilizers made from only organic and food grade natural ingredients. 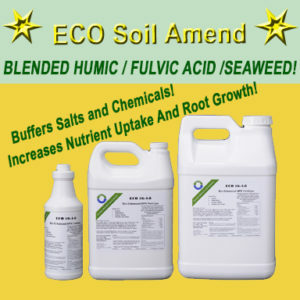 No chemicals, ever! 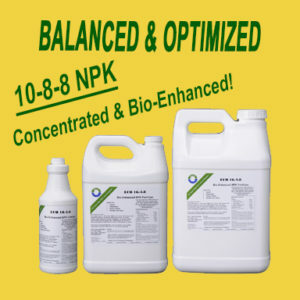 Balanced and enhanced with bios. 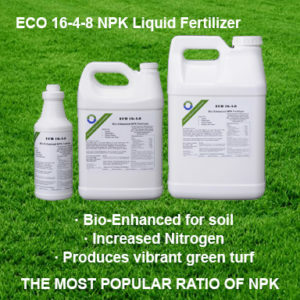 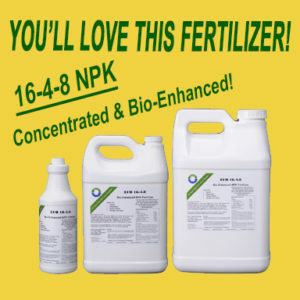 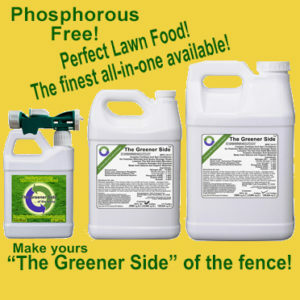 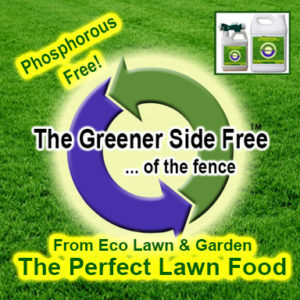 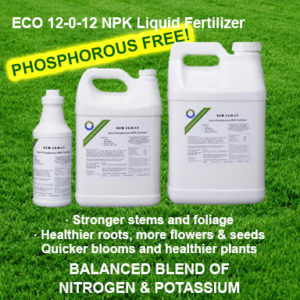 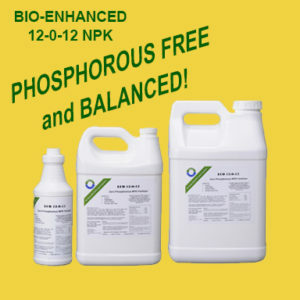 Popular NPK’s and phosphorous-free for all your lawns needs.